Located about 30 miles offshore from the City of Charlevoix, Beaver Island is the largest island in Lake Michigan and the largest of the 14 islands that make up the Beaver Island Archipelago. At 56 square miles, Beaver Island is unique for many reasons, including a beautiful natural environment with plentiful sand dunes, beaches and wetlands, a distinctly diverse ecology, and a close-knit community with a proud Island heritage. 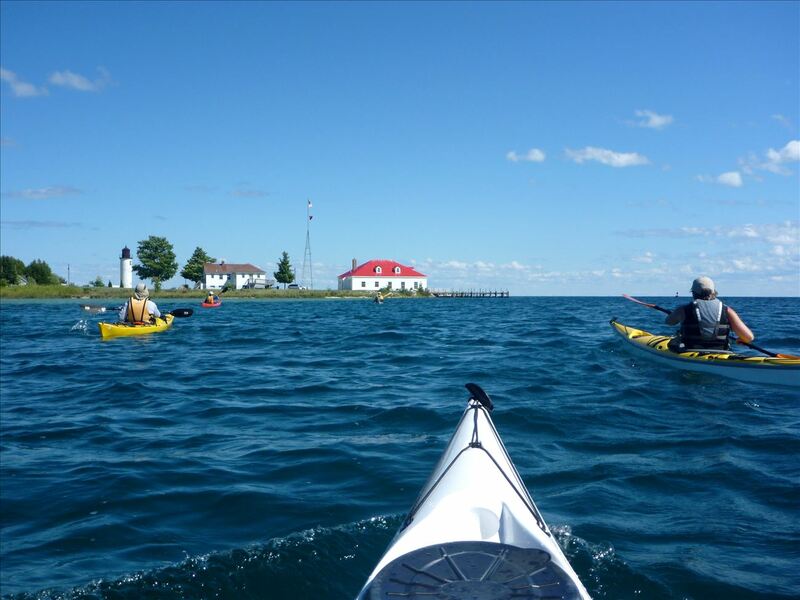 The Beaver Island Water Trail is a 42-mile (68 km) paddling trail that circumnavigates the entire Island. While some parts of the Island (such as Paradise Bay and inland lakes) are more family-friendly areas to paddle, most of the Water Trail is geared toward adventure paddlers who are comfortable paddling in the unpredictable conditions of Lake Michigan and accustomed to rustic access sites and overnight beach camping. 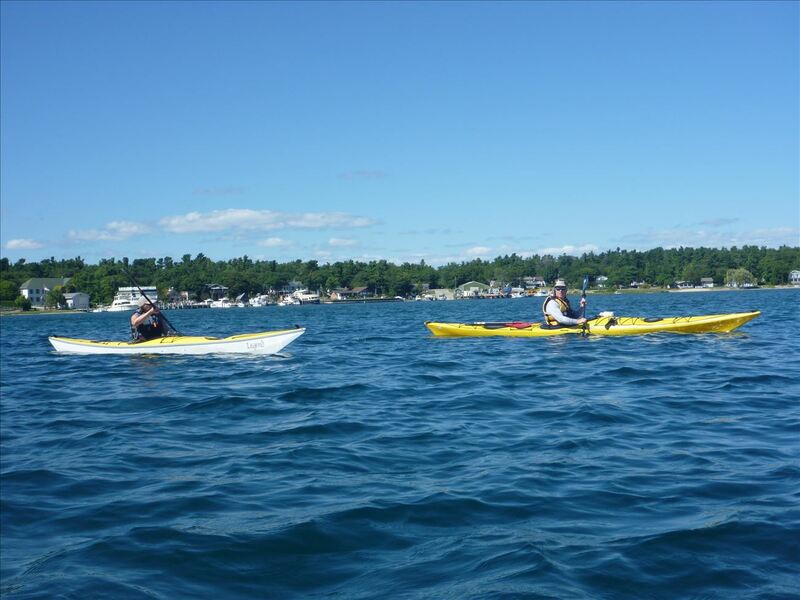 If you are a novice paddler, consider a trip to the Island’s harbor or inland lakes, or consider hiring a paddling guide.